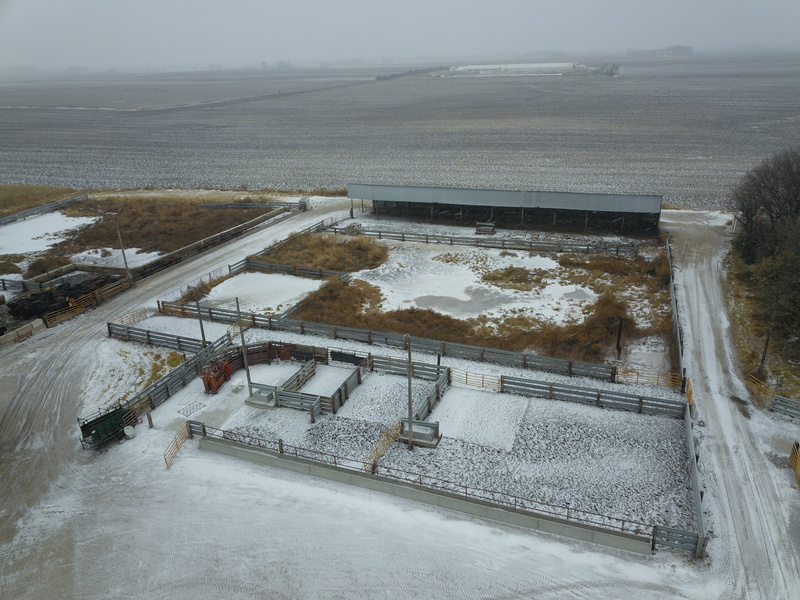 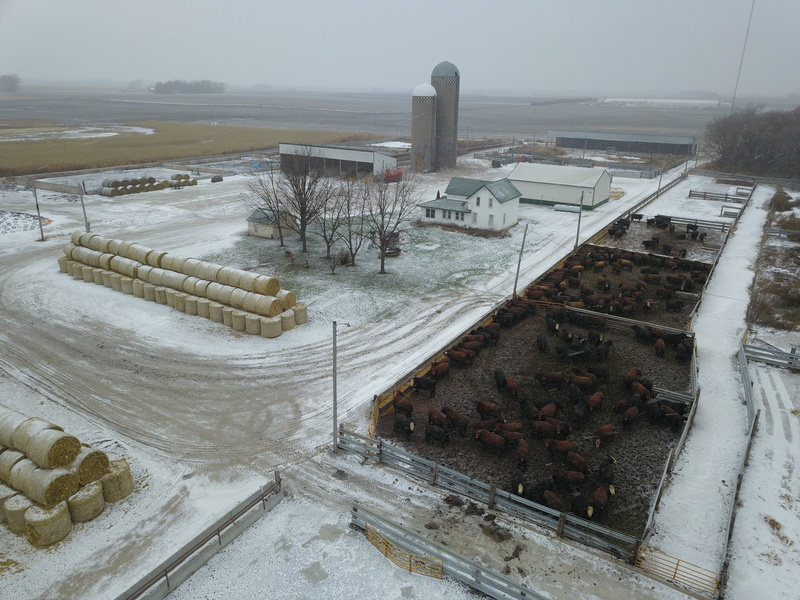 Start earning revenue immediately with this fully equipped 990 head permitted feedlot on 23.35 +/- acres in Renville County, MN. 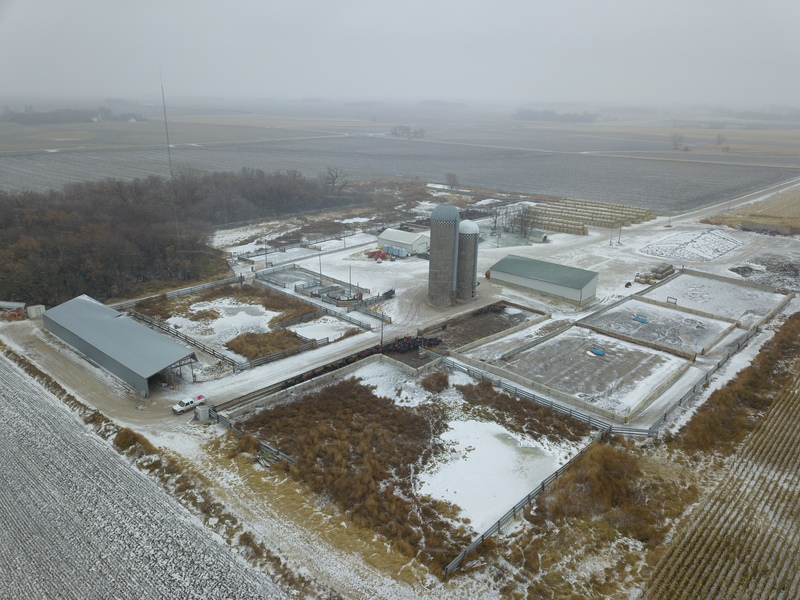 Located South of Renville, this site is on a 10 Ton road and has great proximity to the beet plant and Granite Falls Ethanol to make sourcing feed ingredients simple and cost effective. 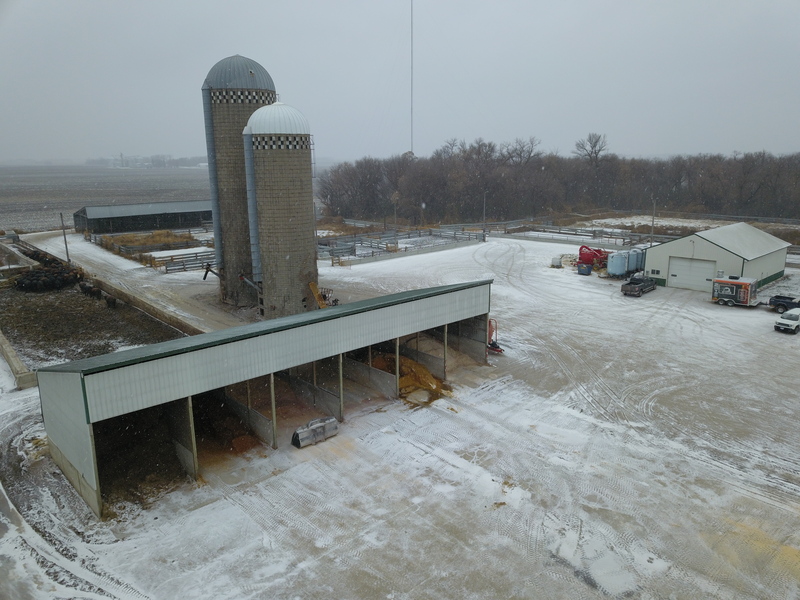 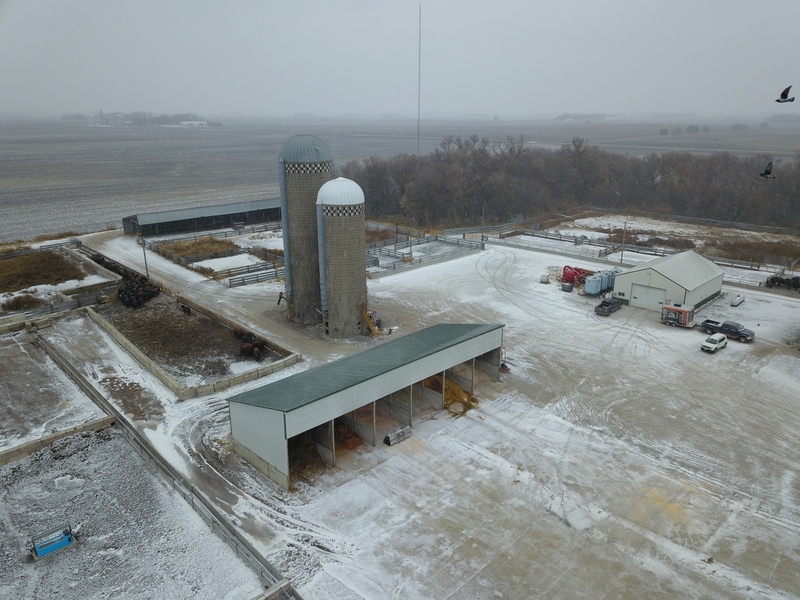 With room and space for expansion, this site is highly improved with new concrete pens, new electric and water lines, new water tanks with auto-thermostats, 1260 Ft. of concrete feed bunks, Six 50 ton bay commodity shed, shop, house on site, and much more. 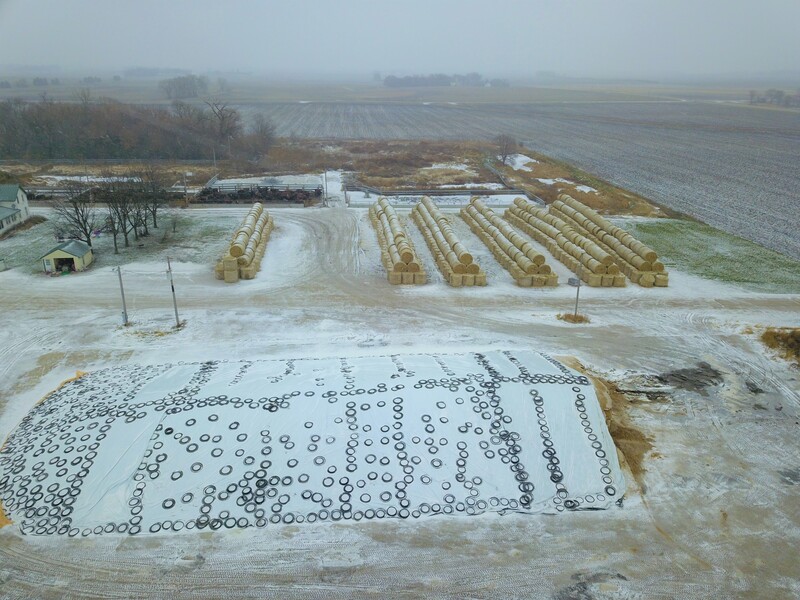 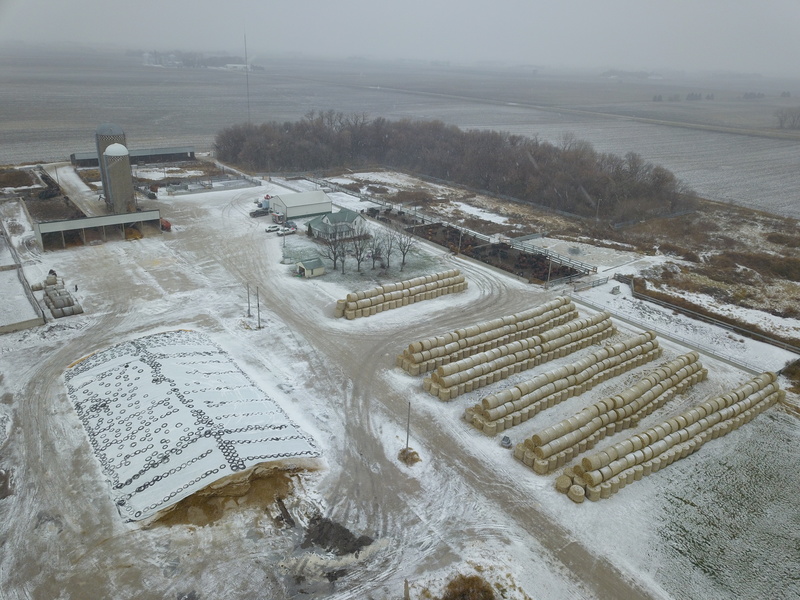 Included with the purchase are corn stalk bales and fresh silage as well as a newer, well maintained line of equipment to make this site fully operational, immediately. 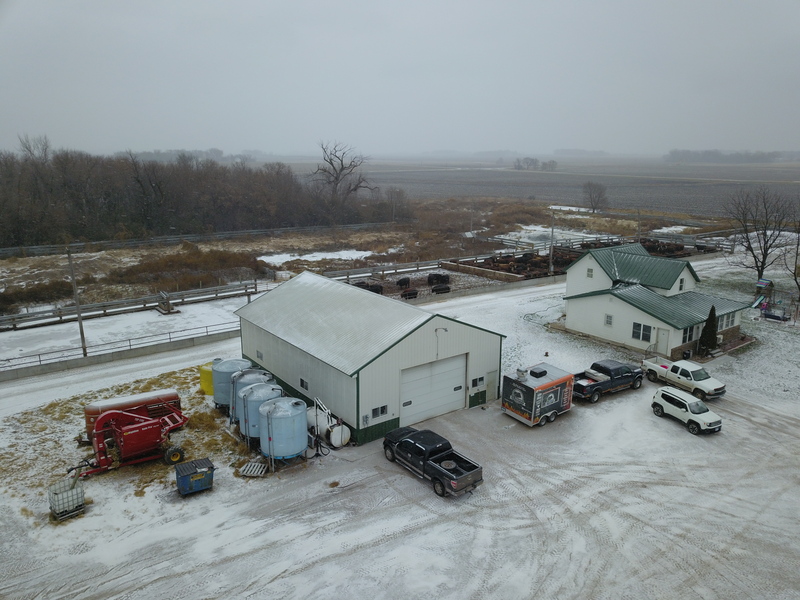 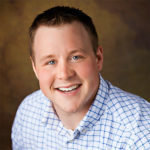 For more information on the site, improvements, or equipment, contact AgVisors/The Heller Land Group Farmland Advisor and Auctioneer Jordan Holland at 605-809-5552. 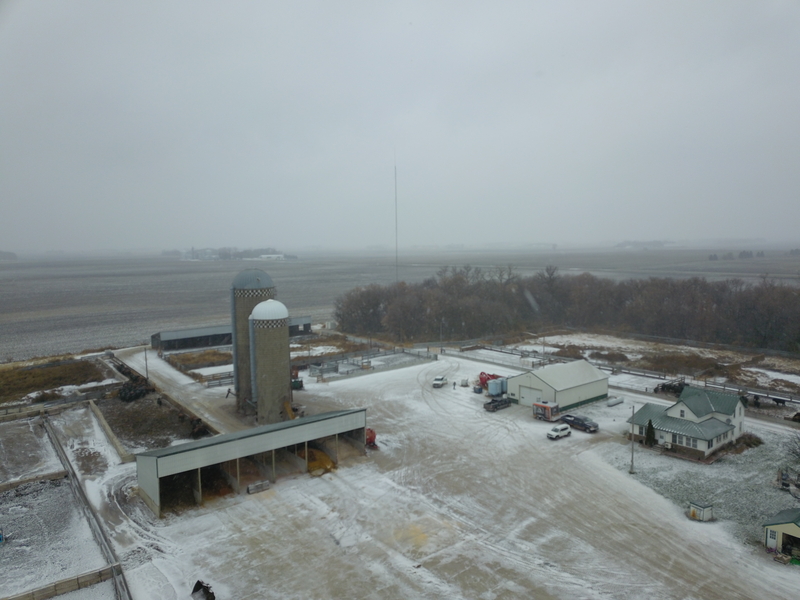 About 5.5 miles South of Renville, MN.